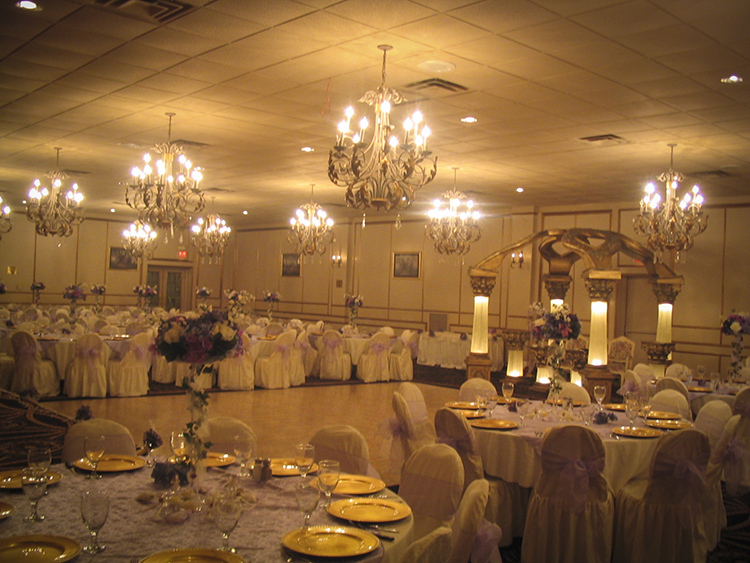 The Ballrooms at La Hacienda Hotel are its crowned jewels. 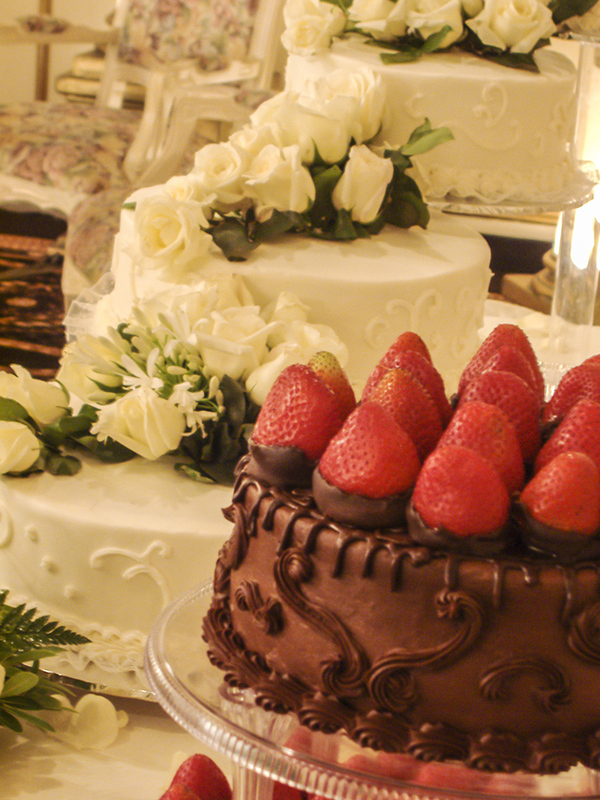 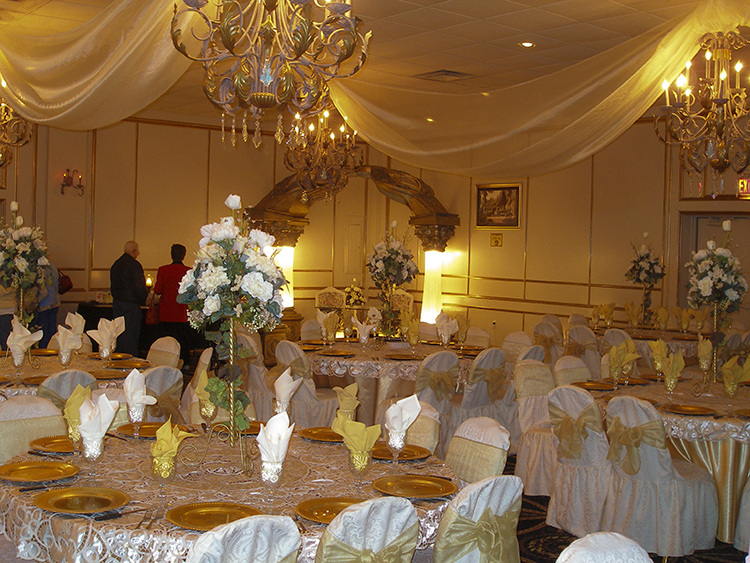 Considered to be one of Laredo’s hidden gems, guests are always awed be the elegance and grandeur of the ballrooms. 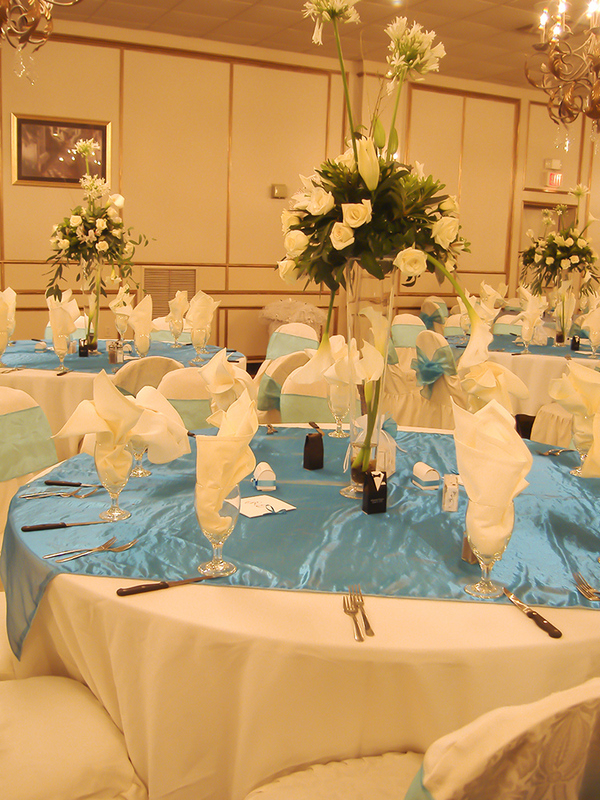 Our hotel offers 3 great Ballrooms, The Jerusalem, The West Wing, and The Restaurant, to host your event. 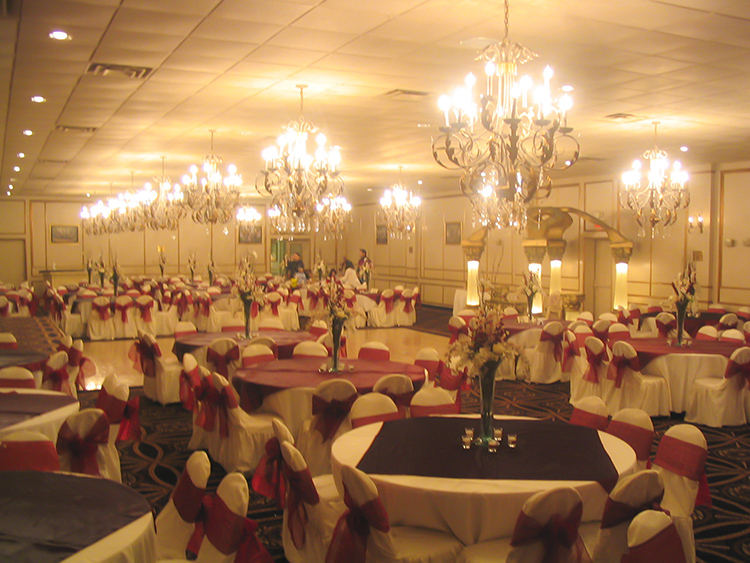 There are many benefits that come with hosting your event in one of our ballrooms. 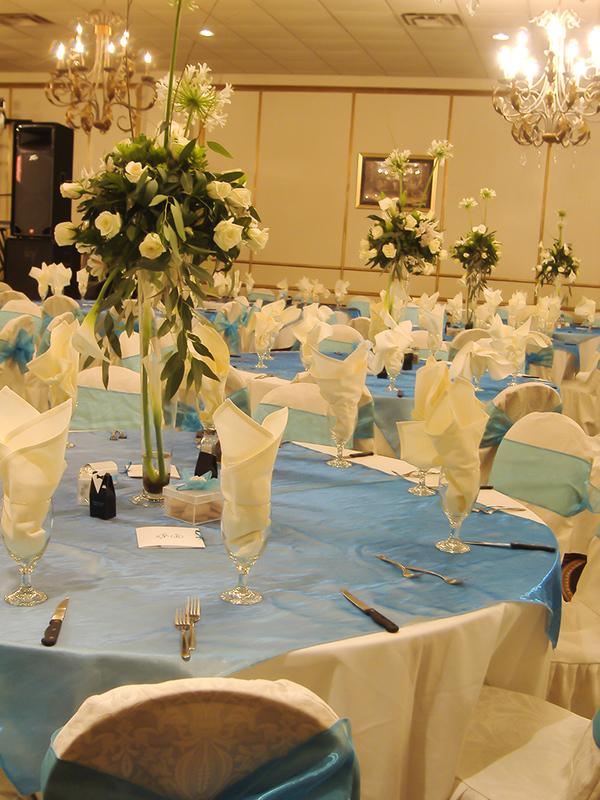 We offer 24 hour phone assistance, on site catering, flexible payment plan, event assistance and planning. 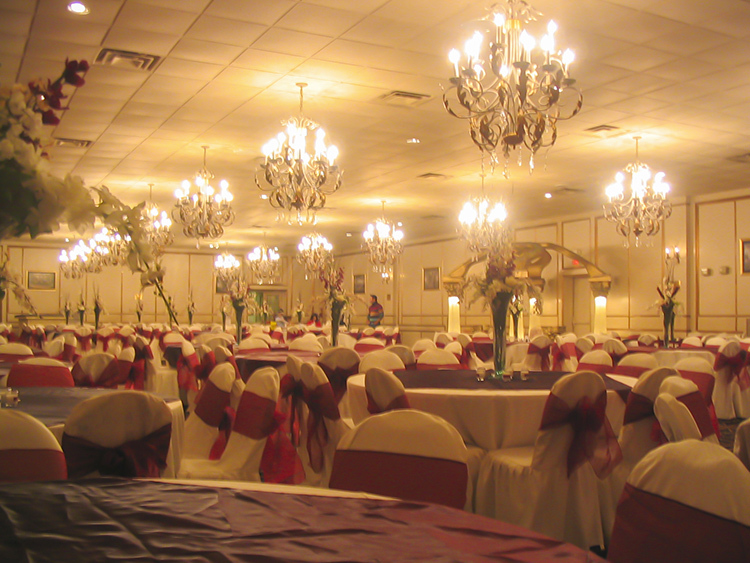 Our Hotel is centrally located and easy to find. 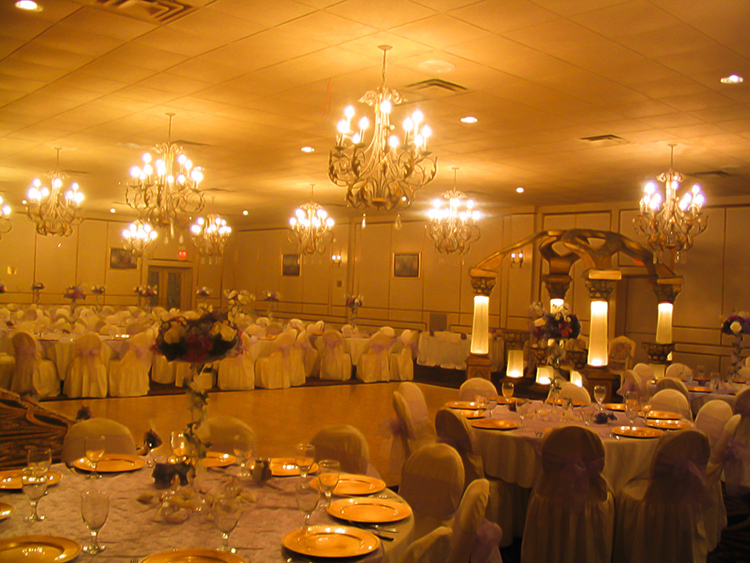 There are many reasons to book your event with us but none will speak louder than the ballrooms themselves. 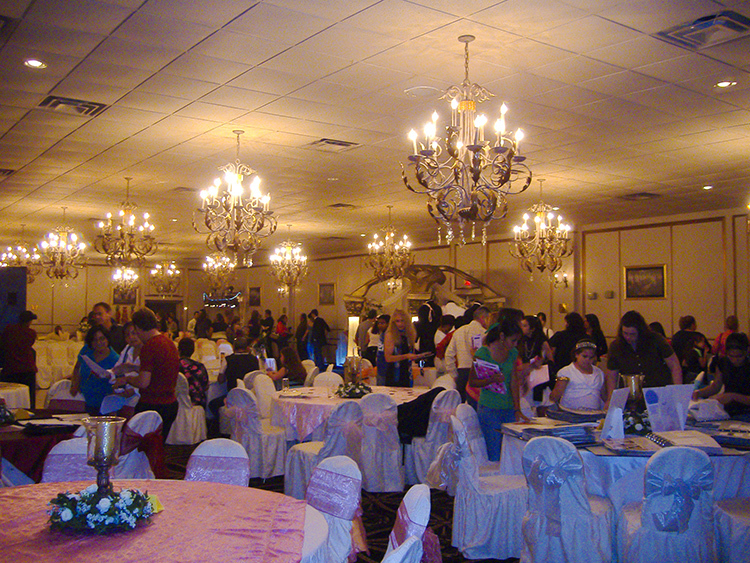 For more information please contact us or call Alma at (956) 754-1704.